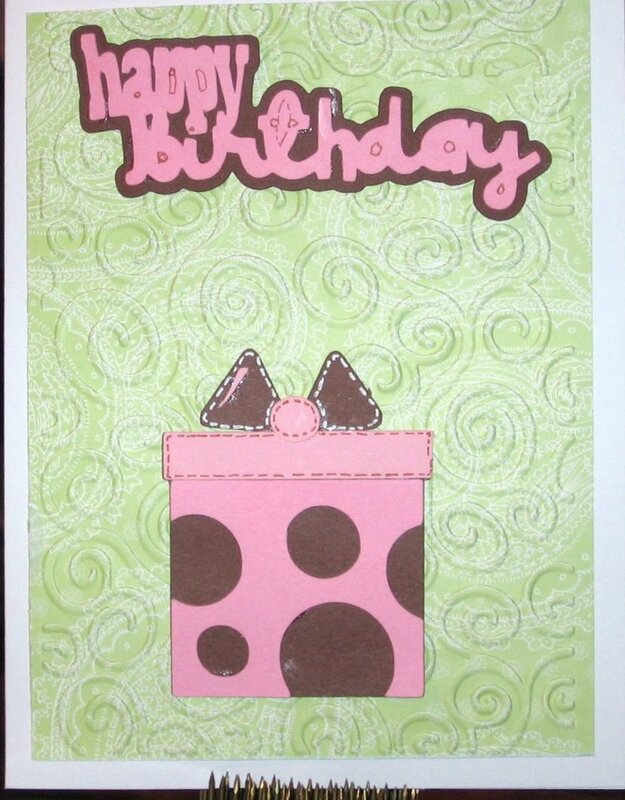 A simple card I made for one of my niece's birthdays. you are rocking these cards girlfriend. another pretty one. lovely and fun! bet she loved this! LOVE the bg texture too! 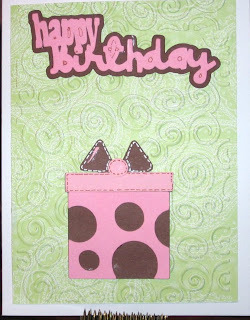 Lucky Charm Blog Hop ~ WINNER!